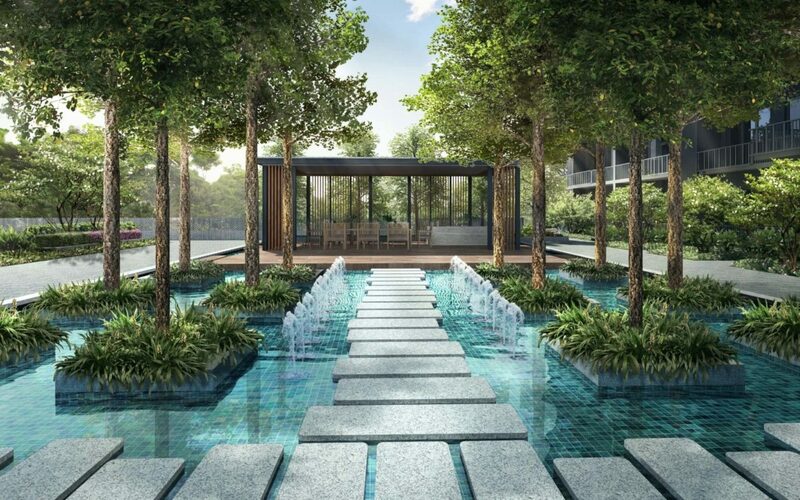 While it is a common perception held by many people that new towns do not have any amenities, Sengkang residents are actually quite happy with the quick development pace of local amenities. In fact, authorities are interested in making Sengkang a better town for people to live, work and play. Do you know that there are as many as 4 shopping malls in Sengkang? Residents don’t have to travel to Orchard Road to indulge in one of Singapore’s favourite pastime – retail therapy. Compass One is located at 1 Sengkang Square S545078. It is conveniently located next to Sengkang LRT/MRT and Sengkang Bus Interchange. It’s retail space covers 4 storeys and a basement. Compass One began operations as Compass Point, which is a part of an integrated development together with Compass Heights condominium. In 2015, M&G Real Estate fund, became the full owner of Compass Point. The mall was then closed for renovation in 2016 and was set to reopen in Q3 2016. When it reopens, the mall was renamed as Compass One. Many residents felt the new name traces back to it’s former name, which they are already familiar with. Rivervale Mall is a 3-storey suburban retail mall located at 11 Rivervale Crescent S545082. The mall was first opened in 2000 and has undergone extensive renovation in early 2017 to provide a better service for residents of Sengkang town. Rivervale Mall is a 3-min walk to the nearest Rumbia LRT, which shoppers can connect to Sengkang MRT and the bus interchange. The mall has a wide range of outlets covering retail, groceries, lifestyle, healthcare and dining options. Located at Blk 118 Rivervale Dr, S540118, Rivervale Mall is the oldest of the shopping malls in Sengkang. The mall’s manager, Housing Development of Singapore, had the mall spruced up and expanded in 2013. The 2 storey mall is now fully air-conditioned to improve the retail experience. New stores were also added to make up the total of 48 retails stores, excluding the supermarket, the wet market and the food court. 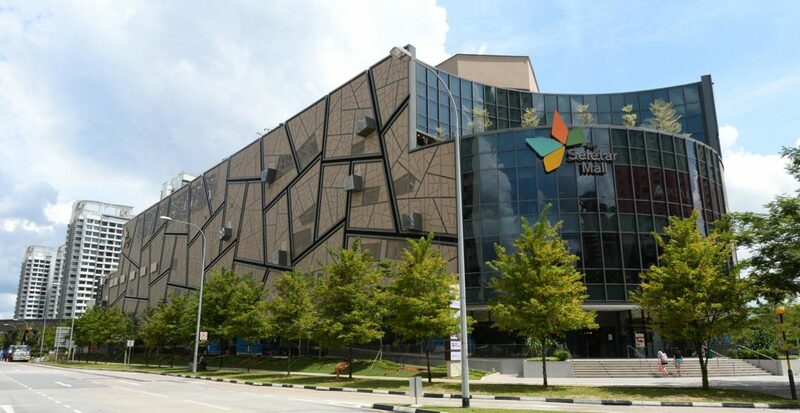 The mall helps to serve the daily shopping and dining needs of Sengkang East residents. 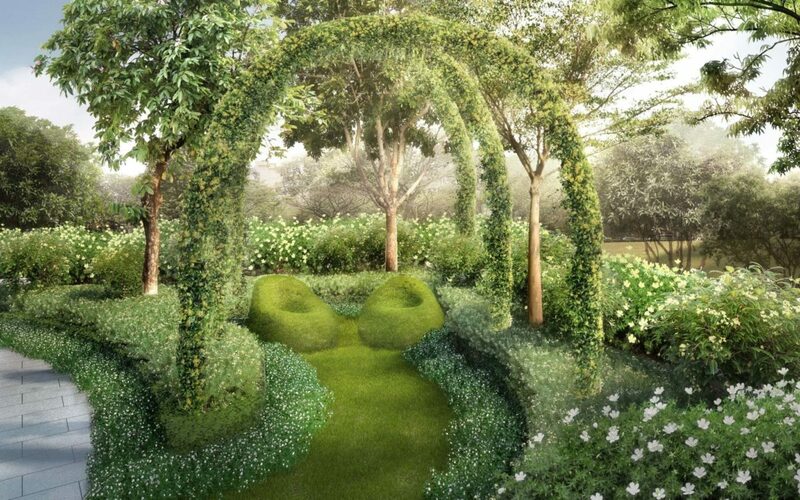 Seletar Mall opens in 2014 and is the newest mall addition to Sengkang town. The mall has 4 storeys and 2 basement or retail and dining space. When it was opened, the mall won the BCA Green Mark Gold Award for being a piece of eco-friendly real estate with efficient M&E systems and environmentally friendly designs. The mall has 3 anchor tenants, NTUC Fair Price Finest supermarket, NTUC Foodfare dining and Shaw Theatres cinemas. The mall is located at 33 Sengkang West Avenue S797653 which is right next to Fernvale LRT station and the future Fernvale Community Club. 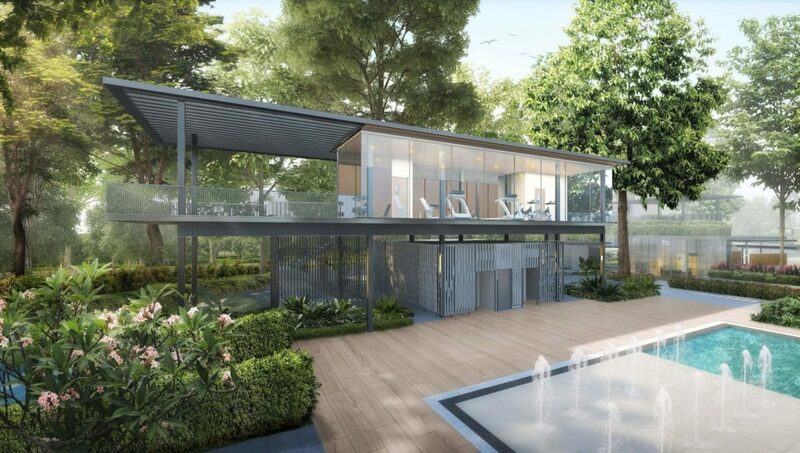 In terms of distance and convenience, Seletar Mall is the nearest mall to homeowners living at Parc Botannia which is one station away at Thanggam LRT.